A major problem college students have with money is that they don’t have any. This article will attempt to help with the crisis that is our skinny wallets and help explore the options for saving money. First, you should take stock of your total expenditures then categorize them as needs and wants. Afterwards, categorize the importance of your spending habits. There are the basics that you have to take care of such as bills, groceries, and miscellaneous necessities. These are the immovable expenses that you always have to spend money on, no exceptions. This list should be semi-constant and predictable. Do keep track of the important expenses as prices can change because of inflation or other factors. After the musts are taken care of, you can then take a look at your “free” money and set a goal of how much you want to spend. Whether it’s a new gaming system, shoes or any number of desirable items, it should not be one of those on-a-whim buys. You have to focus and save up for a couple of weeks or months for the new expense. On top of your financial goal fund, you also need your splurge fund for when you go out with friends or want to buy something relatively small. Make sure you have wiggle room in your budget or you will tire of your increased responsibility quickly. Also, be sure to keep track of these expenditures and try to plug any “leaks” that are causing distress to the splurge fund. Finally, after cutting down your wants as far as you can focus on your needs side. The biggest problem is that school is expensive. The best two ways to gain more scholarships is to check the list on http://snu.edu/scholarships or to look up scholarships on one of the many websites that are made for students (this may take a little while to set up an account but the payoff is worth it). If you are on of those lucky few who have a full ride, then there are other ways to save money primarily DIY (do it yourself). If you have basic maintenance work on your car or want to eat something besides SNU dining then DIY. You can save so much money if you know you have the capability to do something yourself. 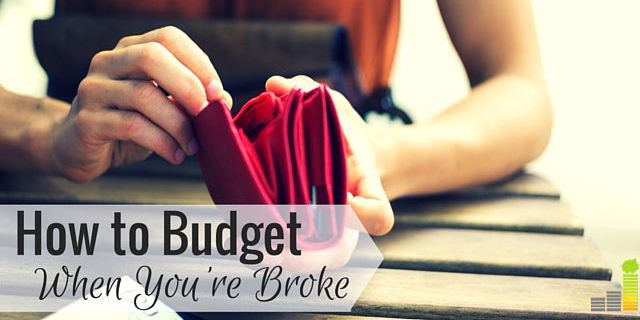 Budgeting is one of the greatest skills you can have, so why not start now in college?